Two weeks is all that is left of the Premier League transfer window and while managers want new faces, a number of players desperately need to sort a move away having become forgotten men. West Ham are braced for a string of offers for promising youngster Domingos Quina following his displays at the European Under-19 Championships. Former Arsenal midfielder Jack Wilshere has made his debut for new club West Ham in a pre-season friendly against Preston North End. Wilshere joined The Hammers on a free transfer this summer. The Hammers have already been granted a work permit for the Brazilian as they prepare to smash their transfer record. The move is set to be announced later on Friday. Premier League clubs will rack up over 115,000 miles on their pre-season tours over the coming weeks – though the World Cup means this is a dramatic reduction on 12 months ago. The fixture between Jose Mourinho’s men and the Foxes, which will now kick-off at 8pm, has been moved to become the first televised game of the 2018-19 campaign. 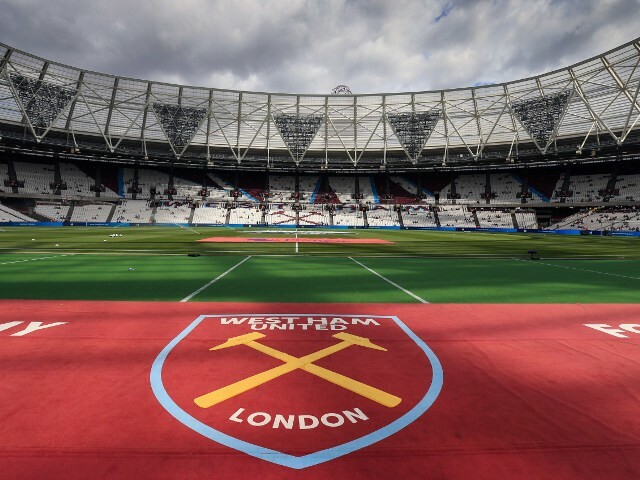 West Ham, Everton, Southampton and Leicester all opened their doors to the first-team as new signings and new managers got a taste for their new surroundings on Monday.